Advanced scent-elimination technology that's perfect for every stage of your hunt. Get 45% more scent-destroying ozone and create even more opportunities in the field. The newest generation of in the field ozone generating power is here. The New HR300 features enhanced odor destroying ozone output – up to 45% more than the HR 200. In addition the new design utilizes Integrated Pulse Technology which balances time and oxidant concentration to ensure the proper amount of oxidant is deployed. Not too much. Not too little. Use in the stand, in the blind or in conjunction with the new Kinetic and DriWash and take the power of Ozonics with you on the go – where ever you may go. The HR300 Smart Battery lasts up to 5 hours in standard mode and up to 4 hours in Boost mode. A fully depleted Smart Battery takes 2-3 hours to charge. The HR300 Smart XL Battery lasts up to 10 hours in standard mode and up to 8 hours in Boost mode. A fully depleted Smart XL Battery takes 4-5 hours to charge. 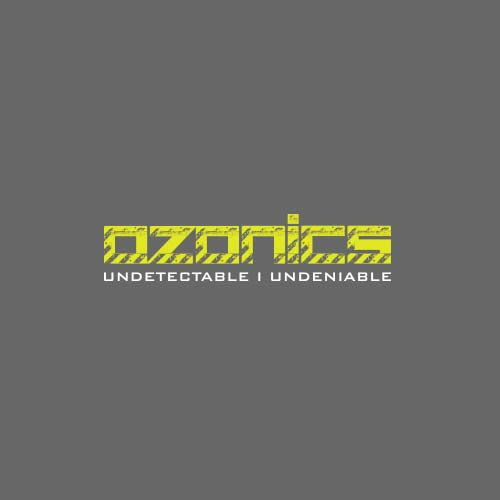 Ozonics offers 100% product replacement for your HR200 or HR300 on any workmanship or component defects limited to 1 year from date of purchase. All batteries and accessories have a 100% product replacement warranty for workmanship or component defects for 6 months from date of purchase. The HR300 is the ultimate in scent-elimination. Featuring PULSE technology, Smart Battery and 45% more odor destroying ozone for optimal scent elimination in even the toughest conditions. The HR230 offers powerful odor destroying ozone output and now includes pulse technology for use with the Ozonics DRiWASH to eliminate scent on your clothing before and after the hunt. 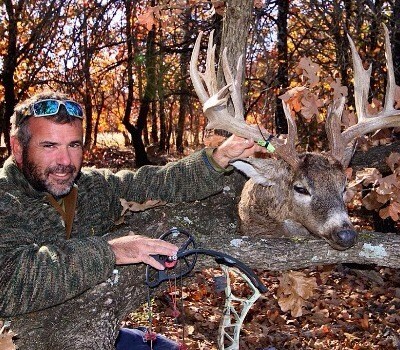 Science proves Ozonics works. 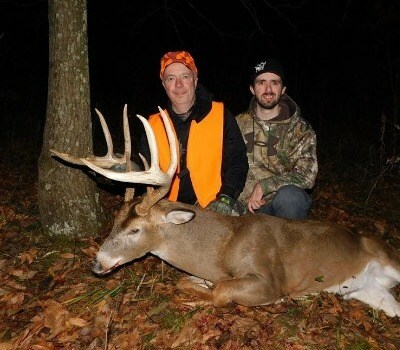 Hundreds of success stories from hunters just like you back it up. 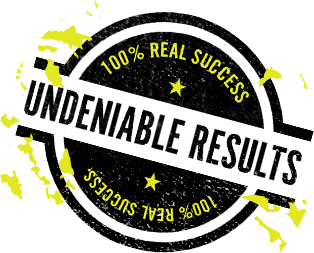 Get up close with these undeniable success stories and get ready to submit your own.